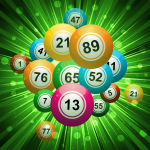 Free online bingo software for bingo games are a great way for players to learn how to play online bingo without having to worry about paying for cash. While these games are free, many offer bonuses, cash prizes and benefits for playing. 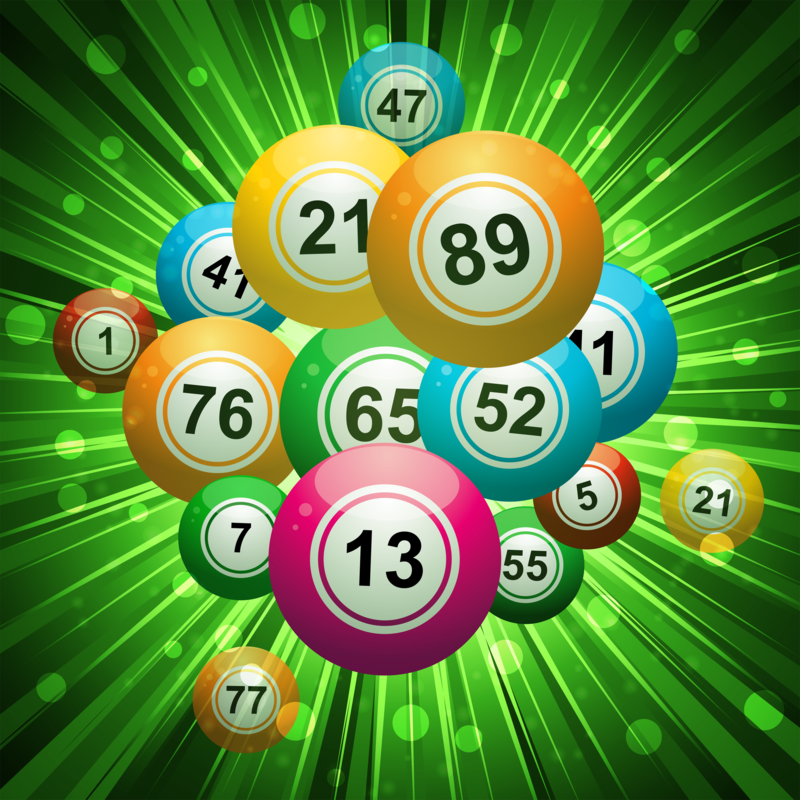 Free online bingo games offer players a fun experience, and a chance to play bingo and participate in online chat as well. Prizes are usually given out in credits called FunBucks, which are simply bonus credits that allow them to earn points or buy online bingo cards. Some games have special cash prizes to be won in addition to bonus credits. BingoTourney is a free online bingo game offering players a secure, friendly environment to play and learn the art of the game. Registration is free, and the are no deposit costs involved. 5,000 FunBucks are given to players every month, which are exchanged for bingo cards. Players are able to get additional free cards at any time. Players who have accumulated the most points overall during each month can win cash prizes. These prizes are awarded to the Top 5 Players at the end of every month. Players can choose between playing using the Emerald Lounge and the Sapphire Lounge game screens. Game screens in the Emerald Lounge include the Playtime theme and the Happy Candy theme. In the Sapphire Lounge, players can choose between the Ocean of Dreams theme and the Gold Dollar theme. The graphics are fresh and colorful, and the games themselves are easy to use and easy to load. Mary Weber has been an online bingo fanatic for over 7 years. She has written many informative and original articles for the website Online-Bingo.net including: free online bingo games.